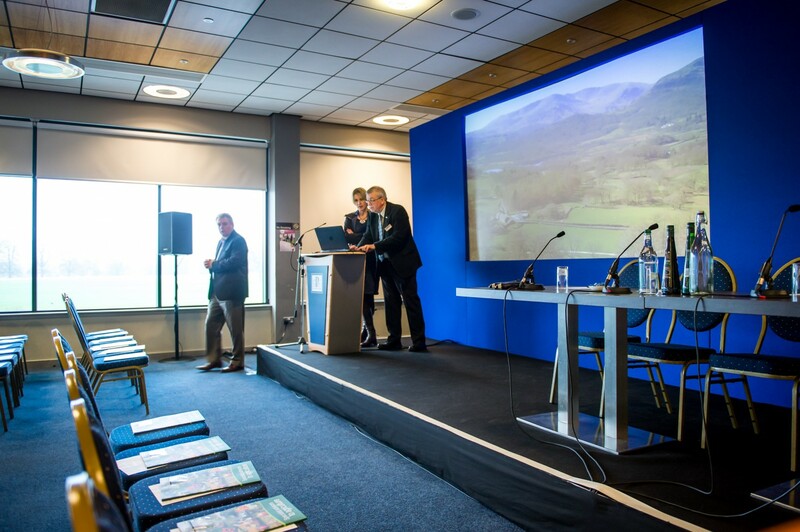 Perth Racecourse is one of Scotland’s leading meeting venues with a proven track record in delivering a wide range of business events. 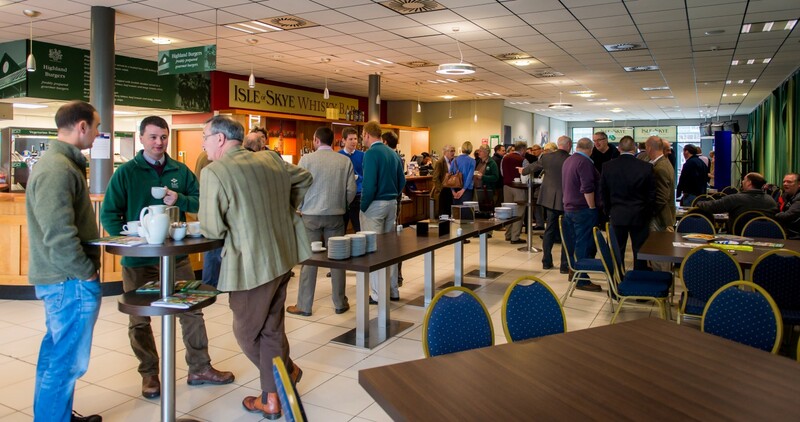 From conferences to meetings, team building to large events we offer a flexible venue that can cater for delegates and guests ranging from 40 to 400. 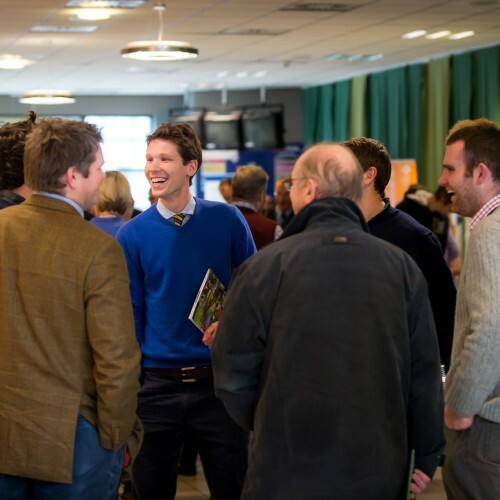 As a successful, award winning business ourselves, we know only too well the importance of showcasing your brand in a positive and impactful manner. 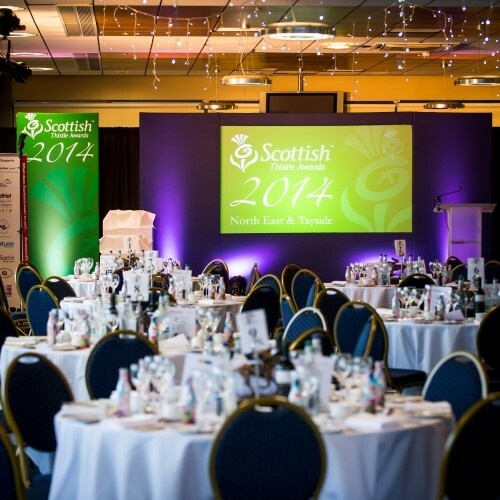 That’s why we appoint you with a dedicated events coordinator who will assist you in planning every last detail. 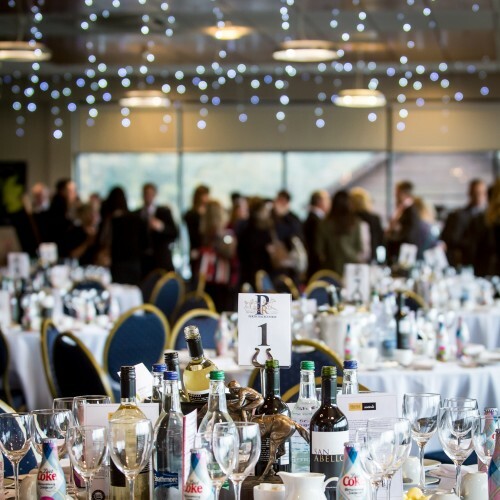 In short, you’re going to find a stunning venue, amazing expertise and the imagination required to allow you the opportunity to create an event to WOW. 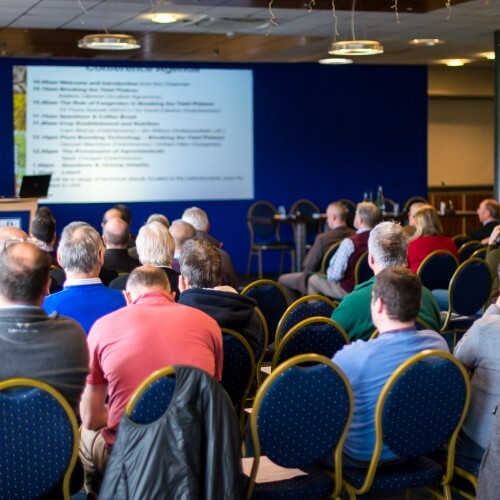 Perth Racecourse is the ideal venue for meetings from across Scotland. Show off your products and services to their best. 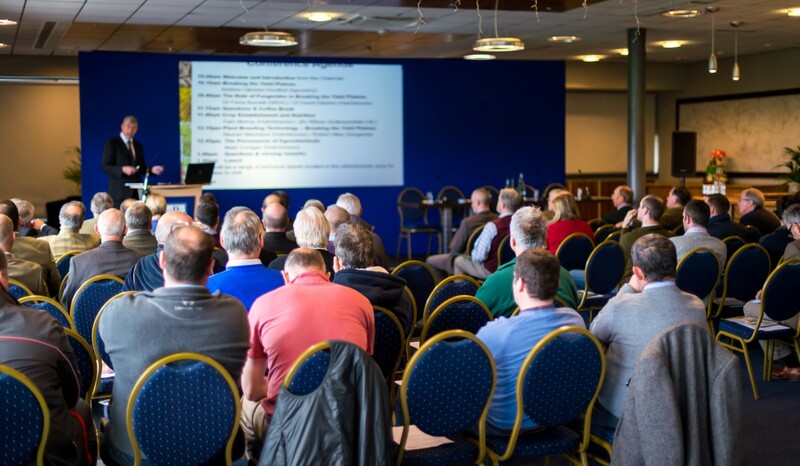 From large, showstopping conferences to small, team meetings Perth Racecourse offers an inspirational setting that will give your business a flying start! 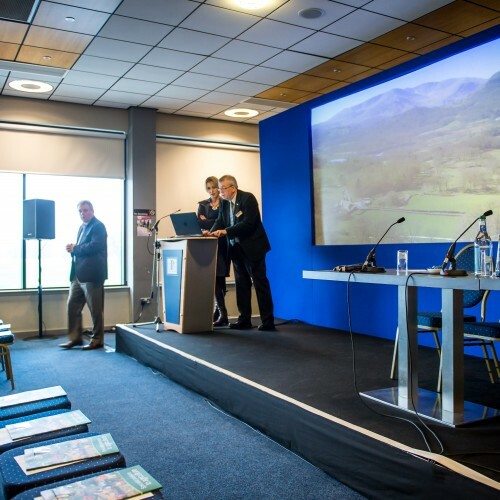 Whether you're looking to bring your staff together or provide a networking or industry event, pulling together a conference is a huge amount of work. 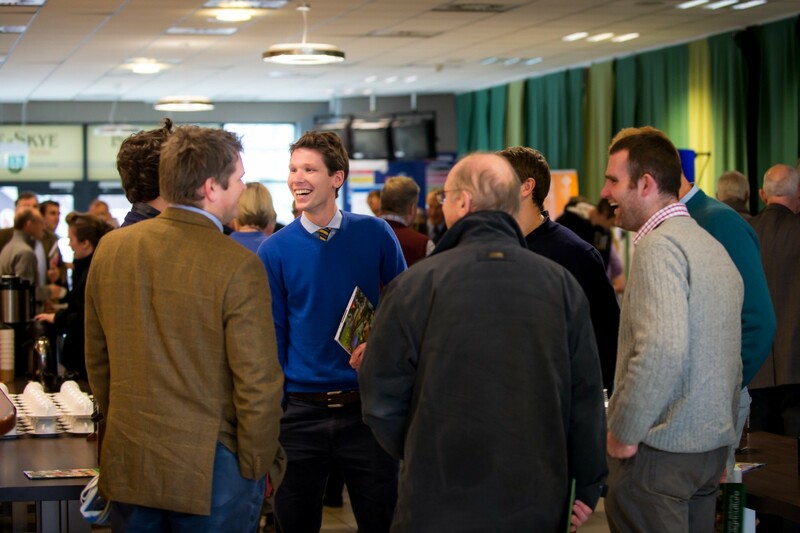 Whoever the audience on the day, it is crucial that your carefully laid plans impress and WOW them! 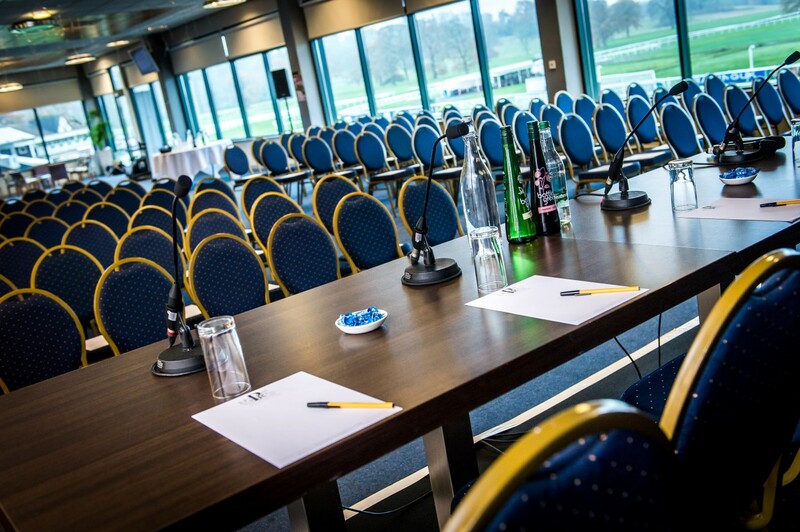 Here at Perth Racecourse we regularly work with leading brands to deliver smooth, seamless conferences for their members and staff. 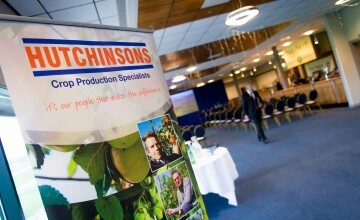 We can assist you in planning everything from delegate food to the room layout, the AV equipment to your welcome desk. Afterall, you know your business and we know our venue. 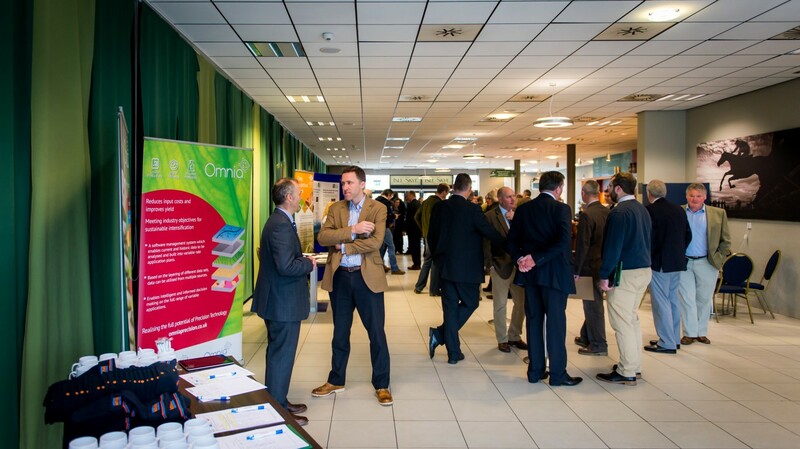 Due to our impressive venue and large scale facilities many people assume we are suitable only for large events and conferences. 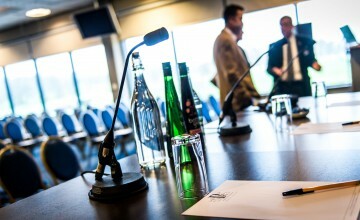 However, our smaller break-out rooms and extensive suites and boxes lend themselves ideally to smaller meetings. 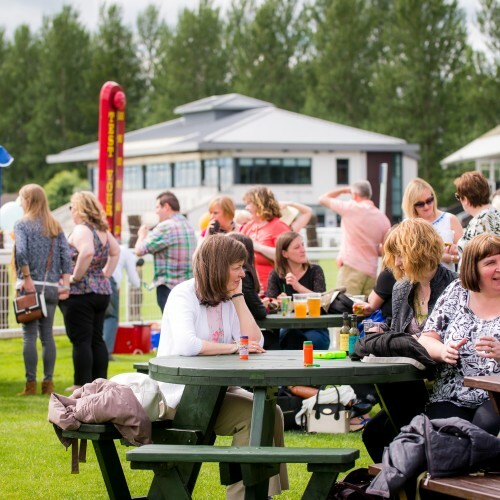 The same care and attention you've come to expect from the events team at Perth Racecourse, is applied to meetings of all sizes and we will happily organise teas, coffees, bacon rolls or buffet lunches to keep you going! 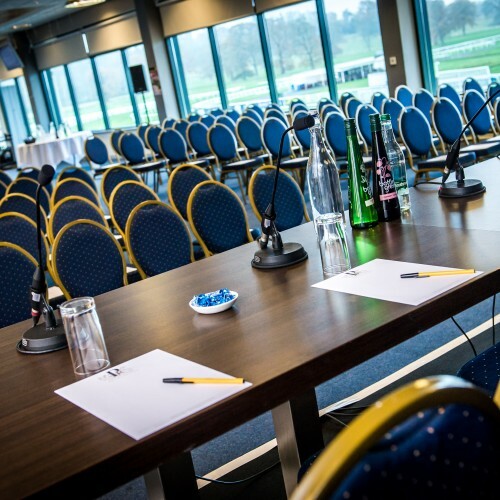 For conferences and meetings, packages are typically built on a day delegate rate but we are more than happy to discuss alternative options based on your requirements and budget. 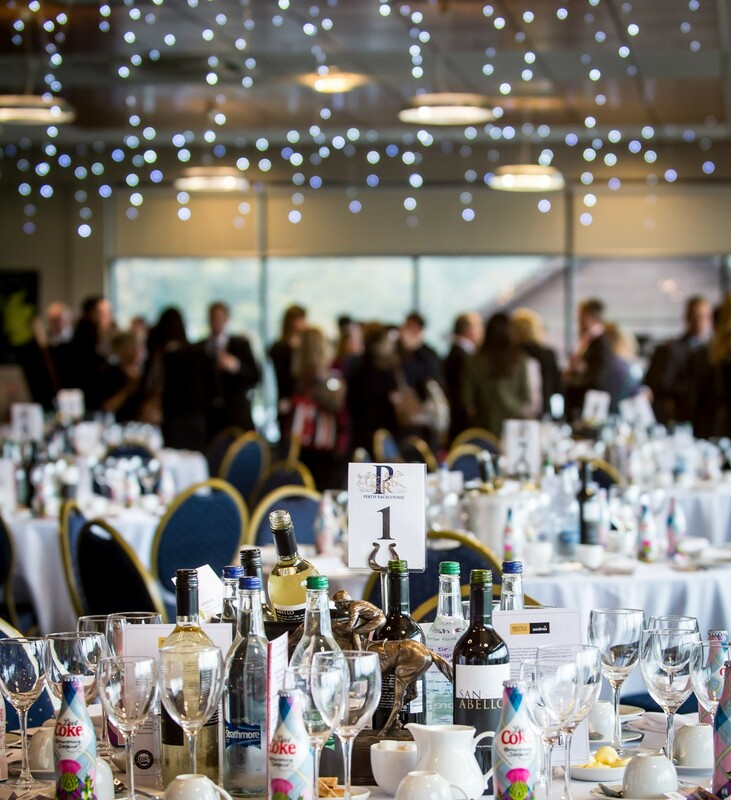 With the perfect venue, space and location you will attract the audience required to ensure your event the success it deserves. 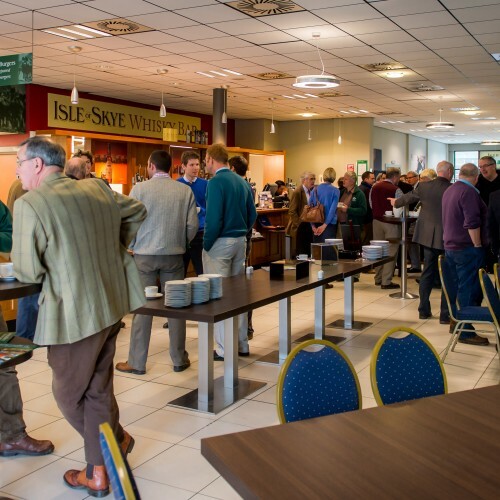 We recommend the Nelson Stand for exhibitions due to its unique, open plan setting and wide access doors and lift access for easy loading and unloading. 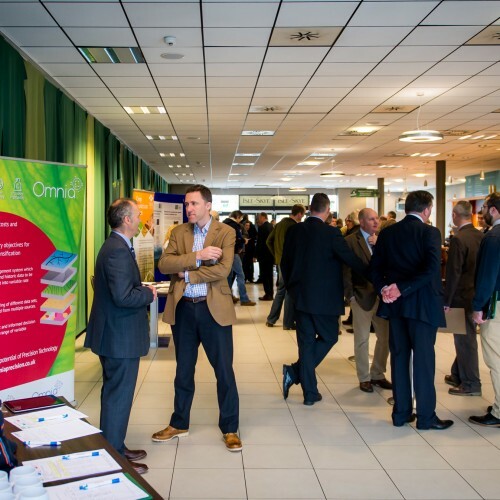 It is certainly large enough to hold car launches inside the building, and with two floors covering 750 m2 of flexible space you will be spoilt for choice when it comes to layout and exhibition space. 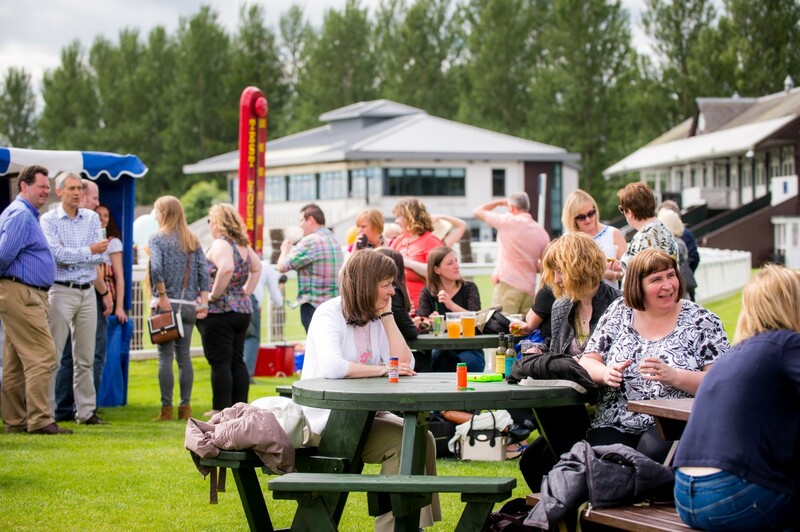 We can also provide you with acres of outdoor space for larger machinery and equipment. Enquire about our availability today call the events team on 01738 551 597 and they’ll be happy to help. 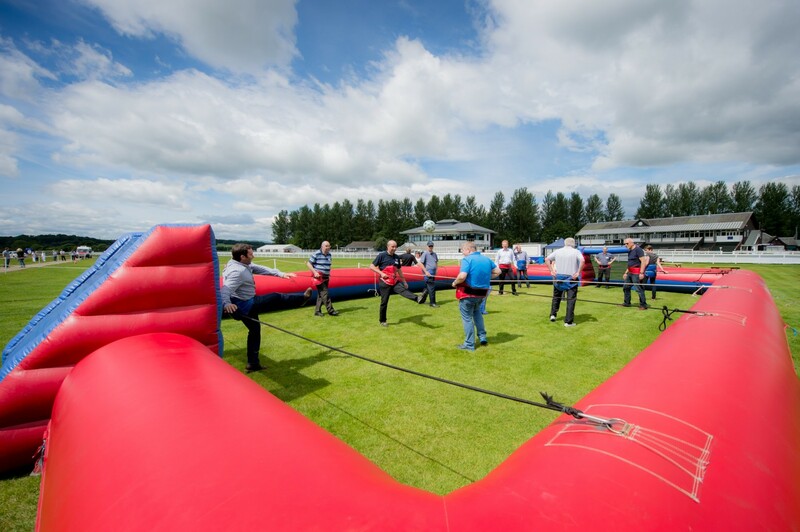 Motivate your team, reward your staff and boost morale with one of our fantastic outdoor activity days with a difference at Perth Racecourse. 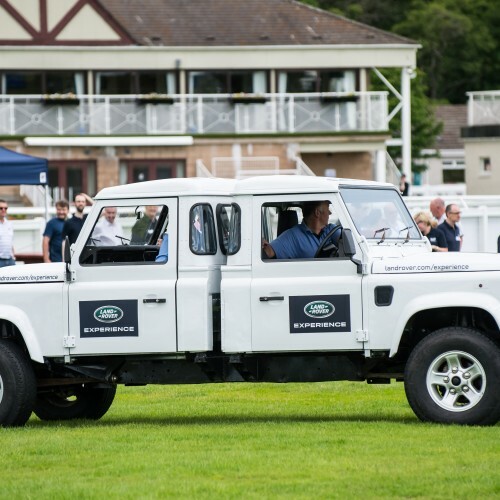 Landrover Experience Scotland give you the ultimate in Team Building with blindfold driving and vehicle circus! 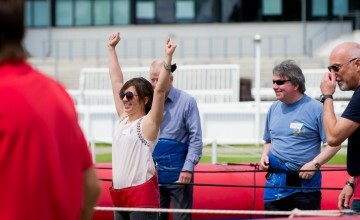 Please note, we are happy to welcome other activity providers should you wish to use a specific company. 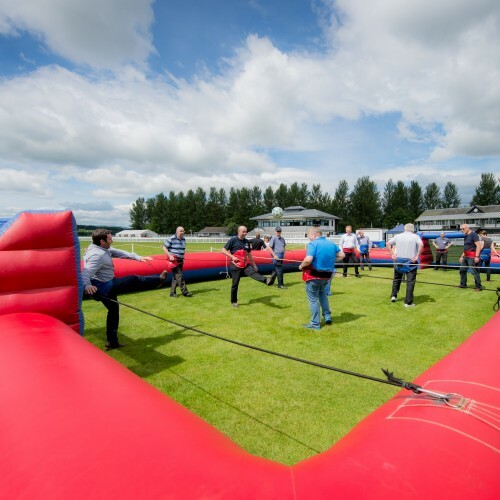 With all outdoor activities taking place in our lush green parklands, your team will enjoy a day out that is fun-filled, action-packed and hugely enjoyable. 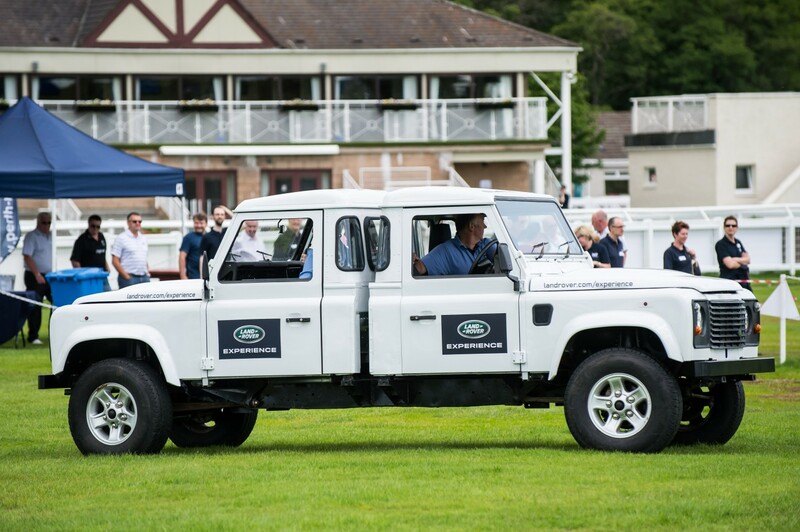 We offer 30 acres in which to host your activities and with lots of large indoor areas we're covered should the weather take a turn for the worst! 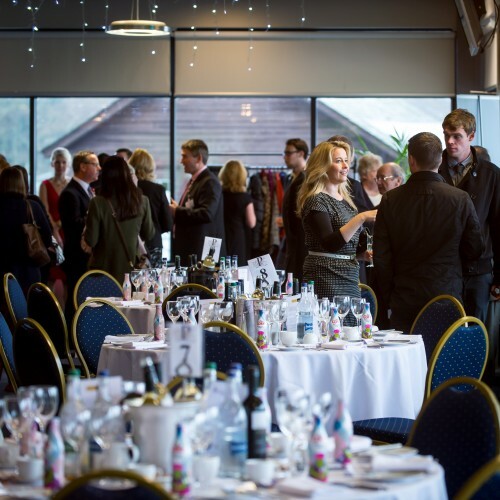 When organising an event including activities we recommend an onsite meeting to discuss all aspects including refreshments, activities & logistics, allowing us to ensure that the event you want to create is delivered. Call us to arrange an appointment now on 01738 551 597.